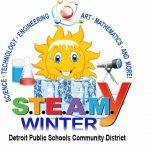 This weekend kicks off DPSCD’s STEAMy Winter free, fun family events. Tomorrow get ready for the “love” event at the Belle Isle Nature Center featuring Birds and Bees themed activities. The event is FREE to our families 10 a.m.-2 p.m. 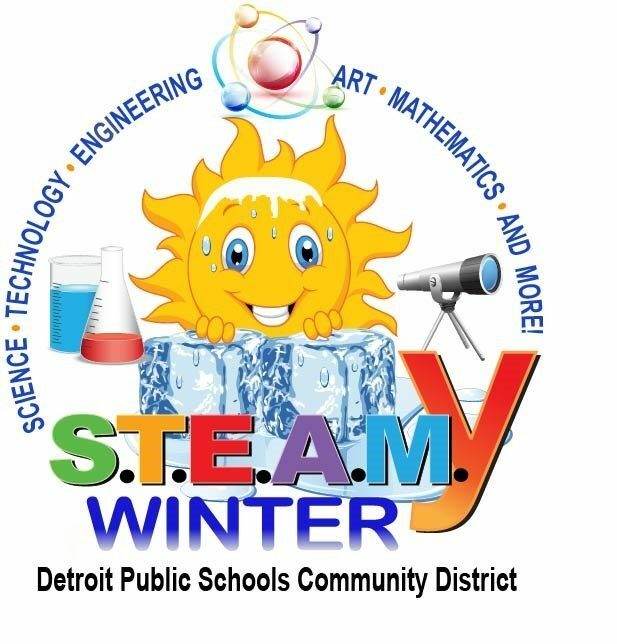 The Music Hall will be joining well-known family-friendly spots including the Detroit Symphony Orchestra, Detroit Institute of Arts, Museum of Contemporary Art Detroit, Belle Isle Nature Center, Michigan Science Center, Detroit Public Library, Charles H. Wright Museum of African American History, Eastern Market and The Rink at Campus Martius. Math, magic and technology will come together to create an explosive and exciting performance about an aspiring magician who discovers that the secret to creating good illusions requires a solid understanding of the principles of math. Please see the full listing of events. Download the file and save it to your electronic device.